Our Learn to Trade headquarters are located in North Sydney, just a few minutes’ drive from the Sydney CBD across the beautiful Sydney Harbour Bridge. We’re close by the Bradfield Highway, the Pacific Highway and the Warringah Freeway, so we’re easy to reach no matter where in Sydney or New South Wales you’re coming from. Our Sydney office is also home to our unique Forex development resource. We use the platform to publish the day trading results of our specialist traders. All of our delegates have online access to our graduate website and can see how the potential trading opportunities are identified, how the strategies relate to the real-time environment and how the entry and exit criteria and set ups are implemented. If you’ve ever wondered how professional traders work and what strategies they use, look no further. Together with the Learn Forex Course, this is one of the most powerful Forex learning tools available. 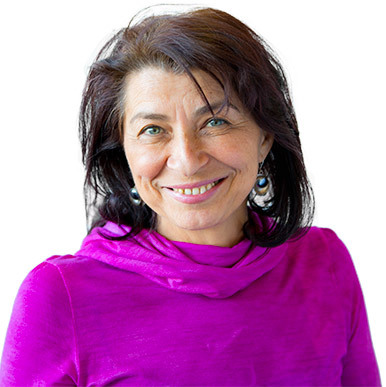 Benefit from our team’s years of experience and learn from the best. We run our excellent Forex day trading strategy courses all across Australia. 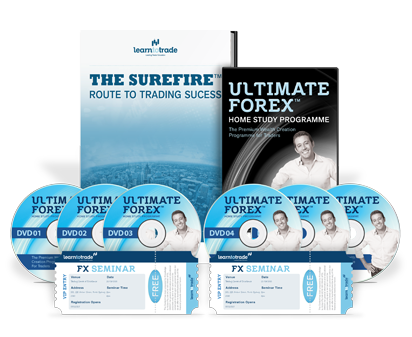 You can even get started from the comfort of your own home with our Ultimate Forex Home Study Kit. Is it time to start generating serious income through Forex trading? Register for one of our great Sydney Forex workshops, where you’ll learn everything you need to start your Forex trading journey. For Sydney Forex enthusiasts, we hold them regularly in our North Sydney headquarters and in various suburbs all around town, including Campbelltown, Coogee Beach and Mosman.